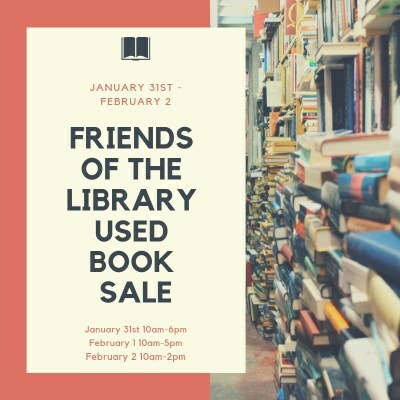 Used books for sale! Proceeds go toward F.O.L. events. You know you love used books! This sale has all kinds of treasures! Proceeds go toward F.O.L. events!